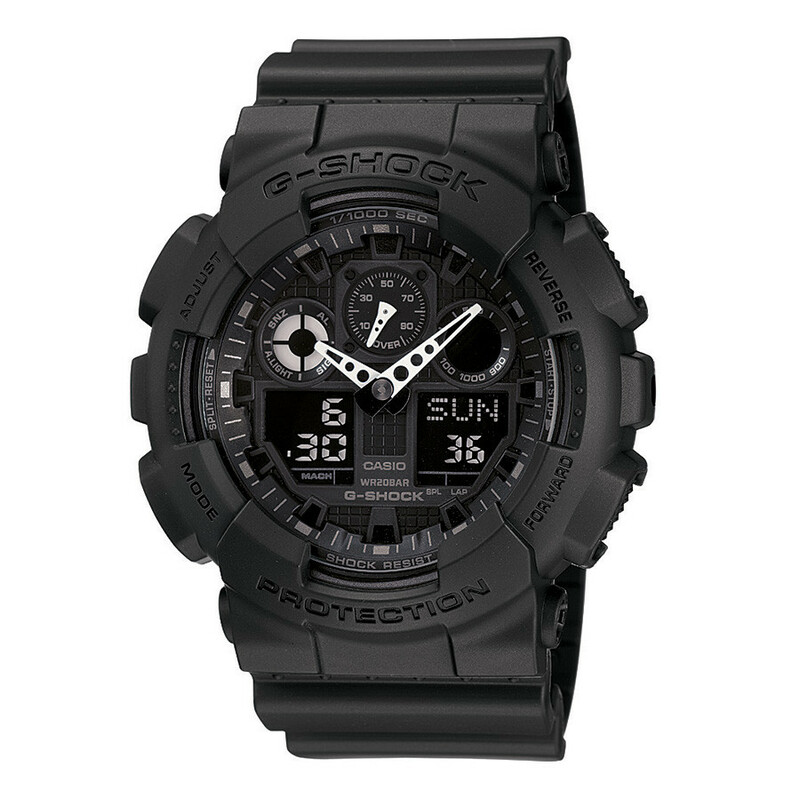 This G-Shock Master of G watch is made from black resin for tough durability and supreme comfort. The iconic GShock bezel with military-functionality bestows extra support for the shock resistant technology. Portraying progressive masculinity, this Casio that is ideal for those who serve our country is complete pilot-friendly features, bidirectional calibration, magnetic declination correction, waterproof technology, digital compass and more! J.R. Dunn Jewelers has a 10-day satisfaction guarantee for all G-Shock products.